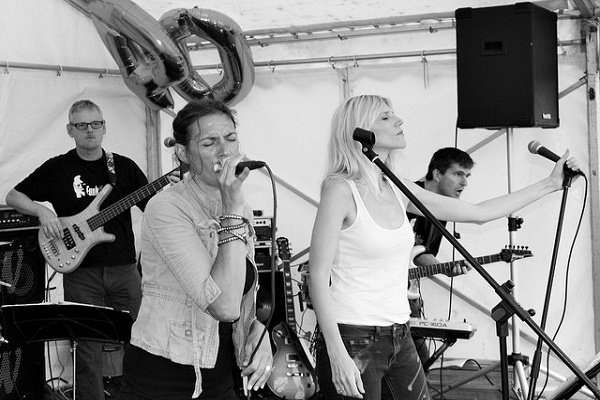 Funktion can provide your perfect party's entertainment. 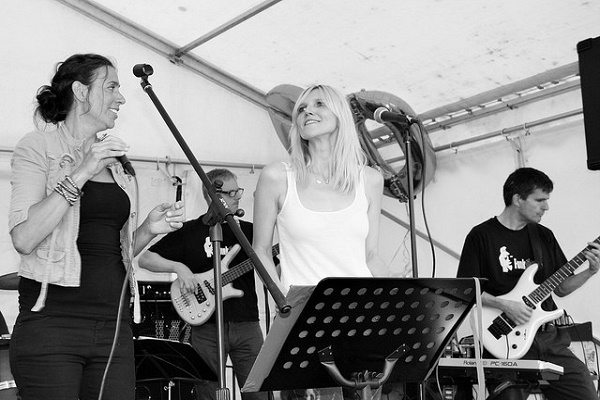 With extensive experience both in the studio and on stage, multi-instrumental ability and 3 backing vocalists to accompany our 2 lead singers, Funktion has it all. 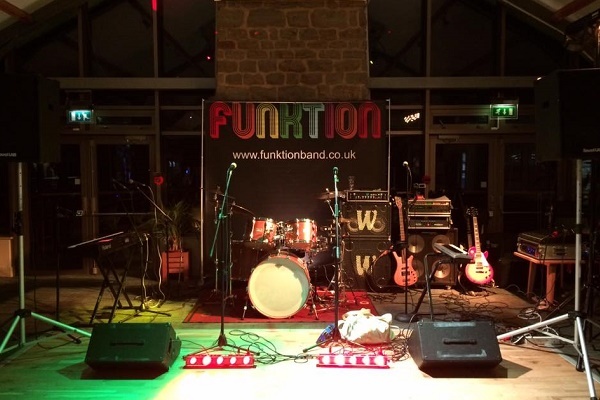 Funktion have performed at a wide range of venues all over the south-east, ranging from pubs and clubs to private parties to festivals including headling Ripley Rocks and even playing at Tower Bridge! 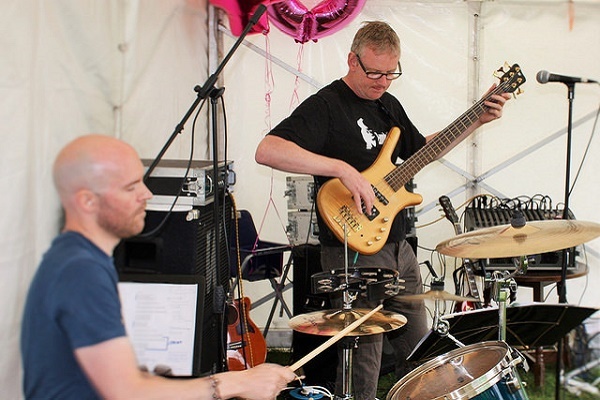 Sit back, relax and enjoy the slideshow with accompanying sound clips of Funktion headlining Surrey's Ripley Rocks festival. 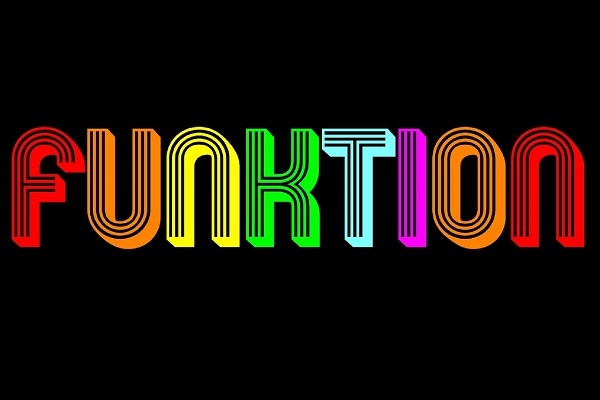 See a clip of Funktion ending a party at Cranleigh with their rendition of Good Times. Dougie takes a break from guitar duties to video the girls' rapport with the crowd. 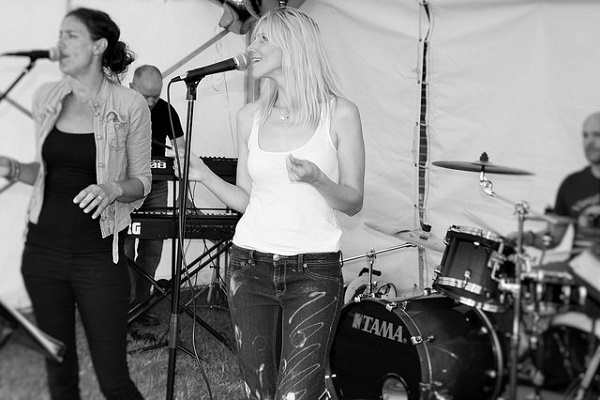 With extensive experience both on stage and in the studio, Ruthie fronts the band along with Sarah, and provides the energy and drive to make your occasion go with a swing. 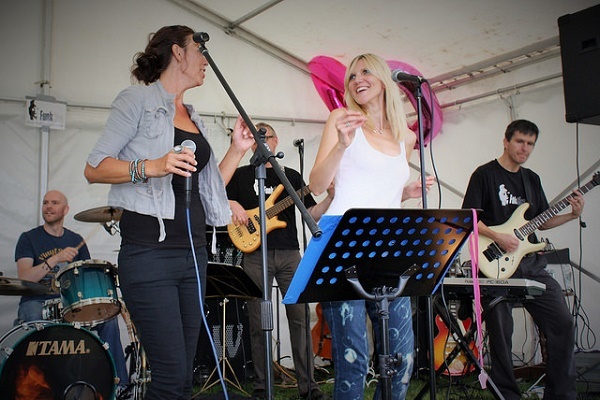 She's always introducing new ideas to the band, leads from the front and knows exactly how to get the crowd joining in, to make your occasion enjoyable and memorable. 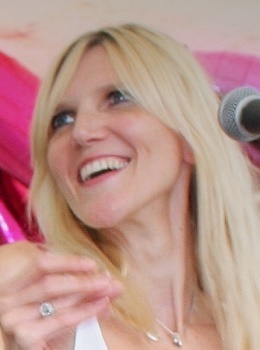 Sarah-Jane has many years live performance experience. After studying performing arts at college she began singing professionally in a piano/vocal jazz duo. 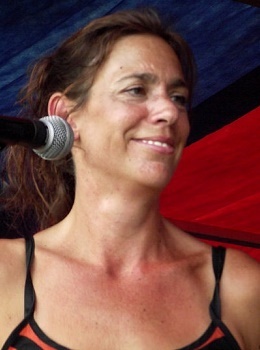 During her time gigging the London circuit, Sarah-Jane also gained extensive studio recording experience both with bands and as a guest vocalist for other music producers. 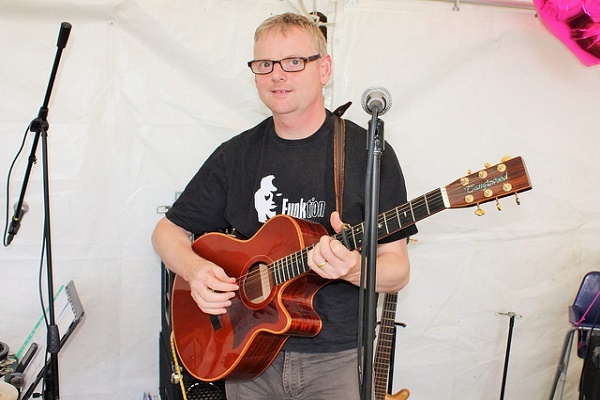 Self-taught since his early teens, Dougie's enthusiasm for the guitar knows no bounds. His guitar influences include Carlos Santana, Jeff Beck and Be Sharp's Jerry Stevenson. 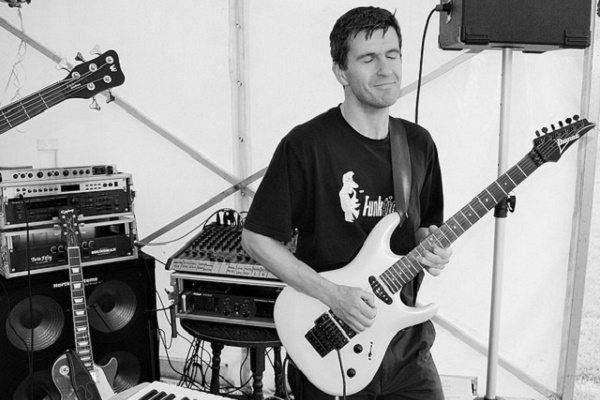 Plays Ibanez Radius and Epiphone Les Paul guitars, and keyboard setup utilises a MIDI-controlled Roland JV-1080. 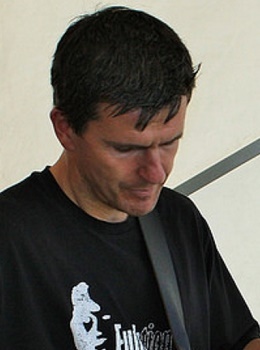 One of Funktion's founder members, he joined the band way back in 2002. 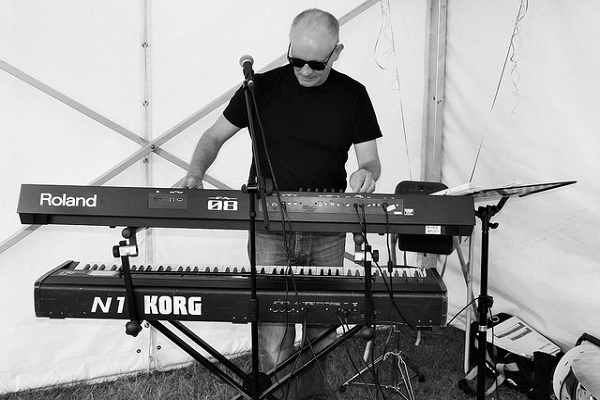 With a degree in music and a Grade 8 Piano qualification, Ian brings a wealth of experience to Funktion. He also runs the singing, acting and dancing group Strictly Showtime. Always astounding the rest of the band by playing an unfeasible number of parts during a song, he is also a very competent vocalist. 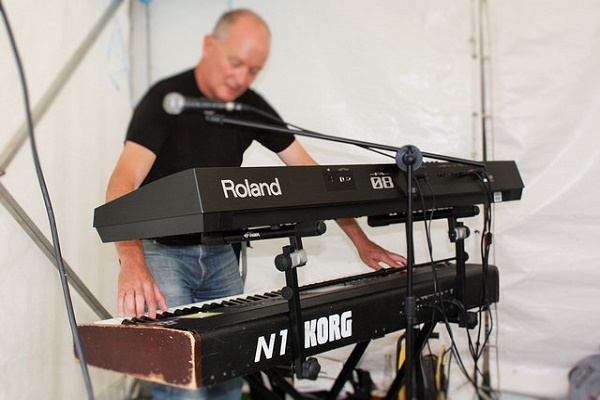 Keyboard of choice is the Korg N1. 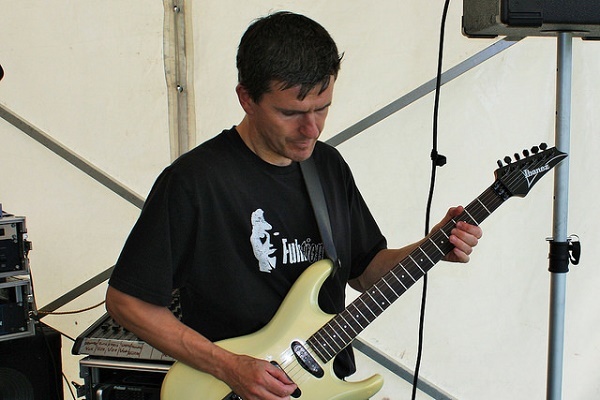 Having played in several originals and covers bands both as a lead guitarist and bassist, Chris joined Funktion in 2003 on bass. 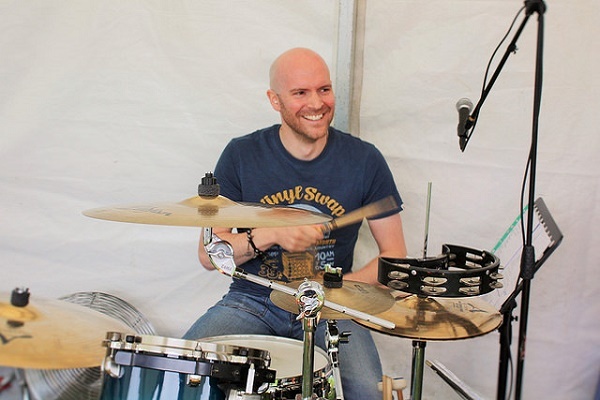 He provides the rock solid foundation for the band along with Andrew on drums. 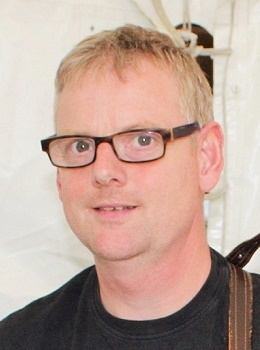 In addition to playing bass, Chris also plays electric guitar (lead and rhythm), ukulele, mandolin, harmonica, and (when forced) penny whistle! 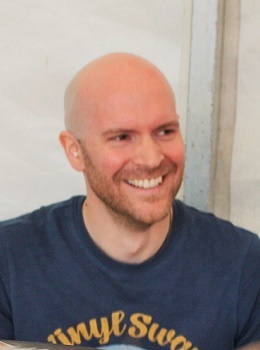 With extensive experience in both covers and original material bands over many years, Andrew locks in seamlessly with Chris to form the backline of the band. 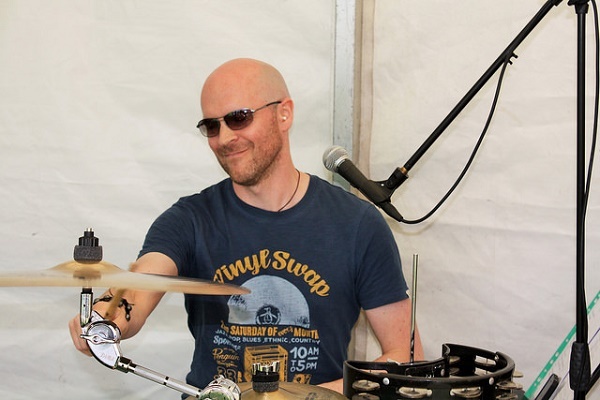 With Carter Beauford (Dave Matthews Band) amongst his many influences, Andrew brings a wealth of experience and talent and a strong solid backbeat to the band. Also provides backing vocals. "What a party! Guests ranged in age from 15 to 85 and all dancing. We would have gone on all night if we could. We had so many compliments about the music, and the hostess was receiving ‘thank-you’ letters before she’d written her own! It made the evening. Thanks again." 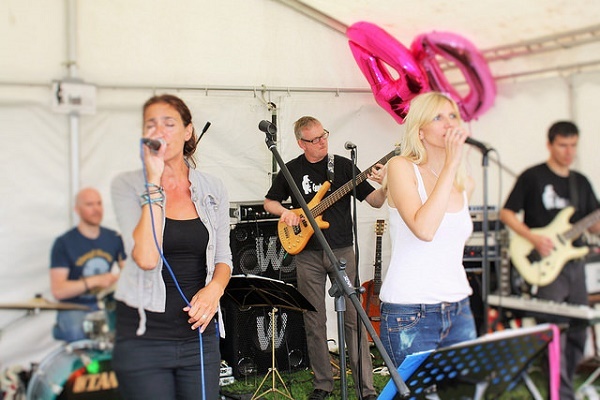 "I just wanted to say thank you to you and your band for the fantastic time we had on Friday night. Honestly I have had everyone telling me how fabulous you were and the music was amazing. Myself, my dad and Nicky had such an amazing night thanks to you and the band. Thank you once again for making our special night so wonderful." 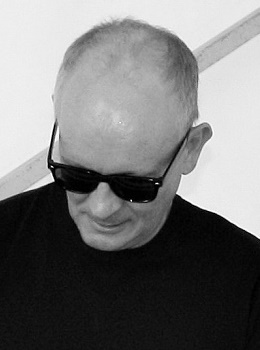 "I just wanted to say thanks to you all for last nights music. We all had a great night and I have received quite a few texts saying how great the band was. As we discussed last night, we would be delighted to have you back for our end of season do on the 30th August." "Thank you so much for a great time. Everyone absolutely loved it." "Thanks for you and your band's efforts on Saturday. It was greatly appreciated, and everyone was very complimentary about the music. I will certainly recommend you to anyone who asks." "You were marvellous! All of the guests were full of praise."